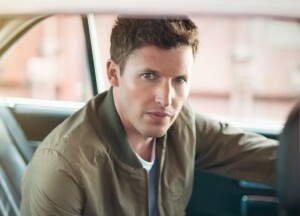 British singer songwriter James Blunt is doing alright for himself. Not only has he already sold out two shows at Sydney’s State Theatre in late May, but there’s been sufficient demand in the Western Australian capital to spur his touring company Frontier into adding a second Perth date to his upcoming tour. With his original Perth date – at the city’s Riverside Theatre – now fully sold out, Frontier has announced a show at the Crown Theatre on the previous night, taking to eleven the number of dates James is set to play during his Aussie visit. Pre-sale kicks off on Monday from 2pm AEDT, with general public tickets on sale from 9am Perth time on Monday February 10.